← The best job in the U.S.? Students often ask me who is the greatest mathematician of all time. (Whether or not they are truly curious is debatable … they are masters at trying to get me off topic!) 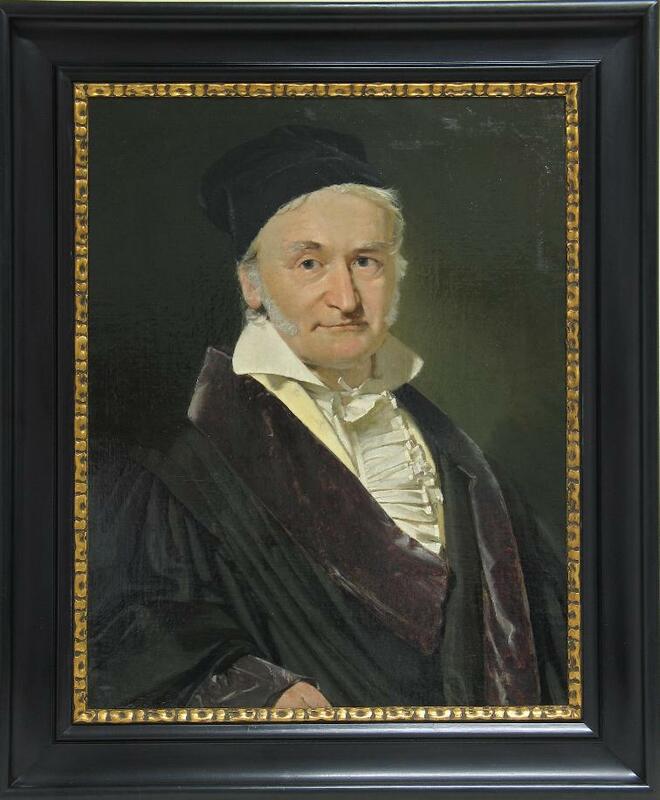 While it can be a sometimes contentious debate, most people will agree that the honor goes to Carl Friedrich Gauss. His contributions to mathematics, statistics, physics, astronomy and surveying (not to mention his inventions) certainly rank him at the top. For a general overview of his life and contributions, click here. For a more detailed look at his life and contributions, this website from professor Douglas Ravenel at the University of Rochester gives you a plethora of links, click here. Wherever you go, enjoy! You will not be disappointed.